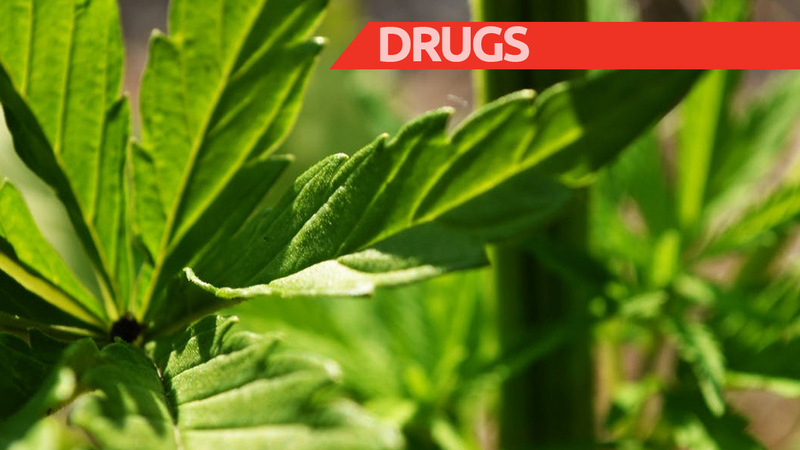 While countries like Jamaica move forward into the medical cannabis industry, Trinidad and Tobago continues to crack down on the illegal manufacturing and processing of the substance. 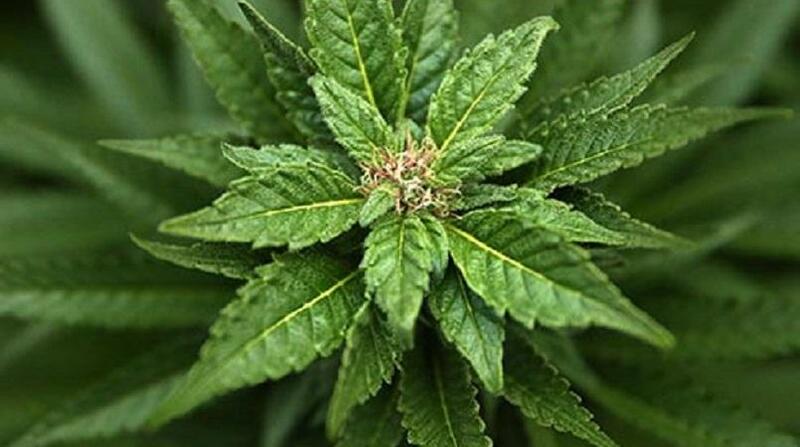 The Police Service, on Saturday, destroyed $150,000 worth of marijuana in an anti-crime exercise conducted by officers of the Gasparillo Police Station in the Williamsville district. 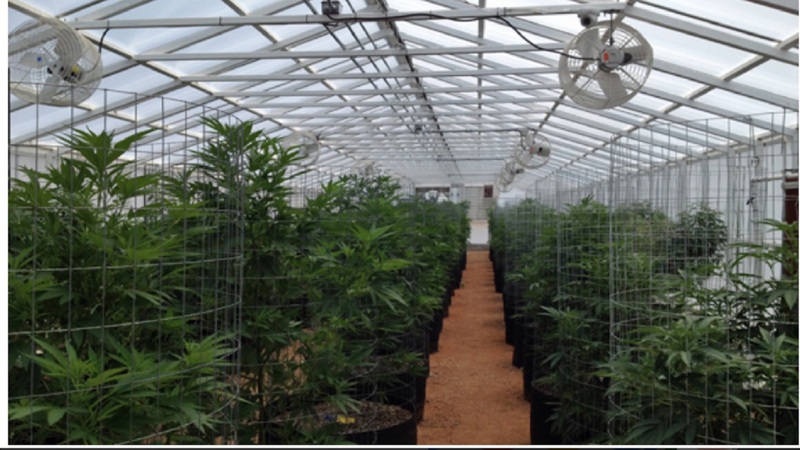 According to reports, acting on information, the officers proceeded to a forested area, four miles off the Williamsville Main Road, around 1 pm, where they found the marijuana field with 150 fully grown marijuana trees. The trees were uprooted and destroyed in the exercise conducted between 10 am and 4 pm on Saturday, spearheaded by Inspector Subhas Ramkhelawan, supervised by Sergeant Rennie Maraj and including Woman Corporal Natasha Charles. The officers also recovered two 12 gauge cartridges and two 16 gauge cartridges in the vicinity of the field. Meanwhile, over in Jamaica, the island’s first legal medicinal cannabis dispensary is one week away from its grand opening on Saturday. Kaya Farms will have its official ribbon cutting ceremony at Drax Hall, St Ann with a ceremony and concert featuring some of Jamaica’s favourite reggae artists. The Grand opening of Kaya is considered to be a momentous occasion for Jamaica and the economy.